A beautiful story about a Frog on the Moon. 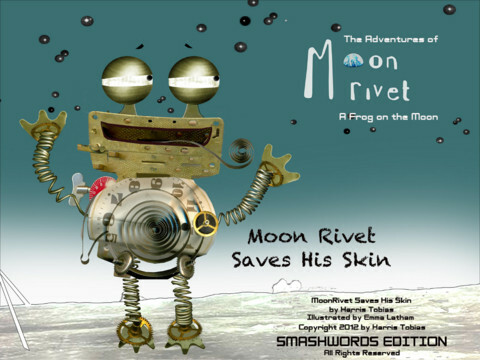 Moon Rivet Saves His Skin. 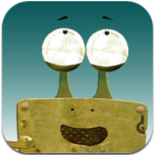 Creates learning opportunities, keeps kids engaged and entertained while the beautiful illustrations fuel their imagination. The story is interspersed with multimedia with each page filled with interactive touch points that engage, entertain and teach. Easy page turning with swipe, arrows or automatically advancing feature.